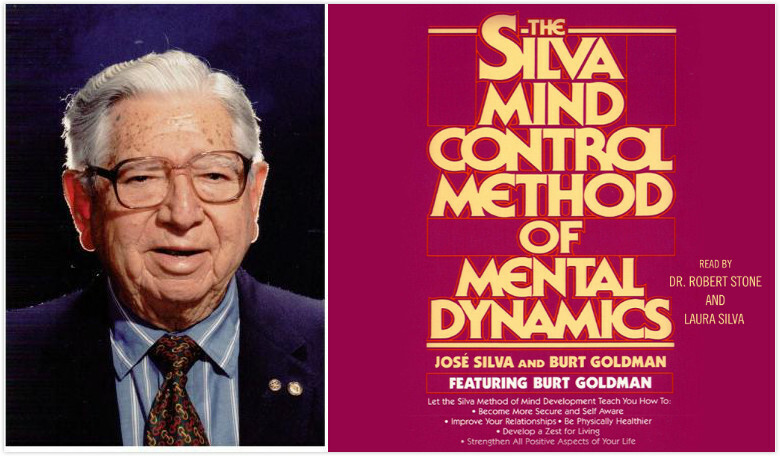 The Silva mind control technique is one of the most effective stress control and mind development system presented by Jose Silva in 1966. This technique involves a number of lecture series as well as mind training exercises which blend the most effective concepts along with scientific techniques in the personal growth and spiritual growth. This training technique is completely based on the dualistic nature, i.e. we are both spiritual as well as physical. Silva mind control training program teaches mind control through relaxation, maximizing the usage of logical left brain and also creative right brain for dynamic changes in life. The main goal of the Silva mind control program is how to make use of brain extensively and also to activate the untapped area of the. Now, it’s time for the people to make necessary changes in their lives and also in other lives. Silva mind control technique provides deep relaxation for both mind and body at the same instance of time. With the change in hectic and busy schedule, rarely one gets time to meditate. In fact, meditation is pretty much important to lead a calm life. 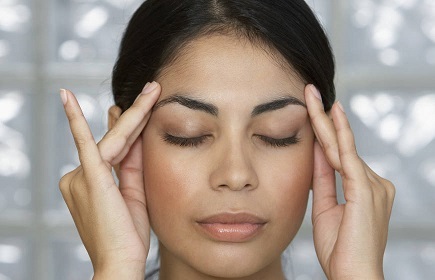 The Silva mind control program teaches you to meditate both with open and closed eyes. When you control your mind, it’s possible to achieve anything in life. In the same way, you can recognize the memories of past events when you are in deep meditation. This mind control technique helps you to diagnose your own physical health issues. When you have the capability to control your mind through mind control techniques, it’s quite easy to know about the energy level control. 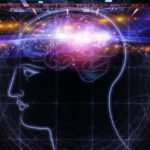 By mind control techniques, it is possible to understand the subconscious mind of yourself. By practicing mind controlling techniques regularly, it’s also possible to understand the subconscious mind of others as well. When you practice mind control techniques regularly, there is every possibility for idea formation as well as brainstorming. 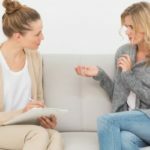 When mind control techniques are regularly practiced, one can easily self-diagnose they’re emotional as well as mental health issues. The Silva mind control program provides a cure for insomnia and also allows you to go for volunteer sleep for a minute. Silva mind control practitioners can cure any sort of pain without the need for anesthesia and they don’t mind for any intermediate pain. 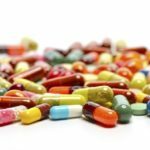 At the advanced levels, it can be used to reduce the blood flow during moderate cuts. 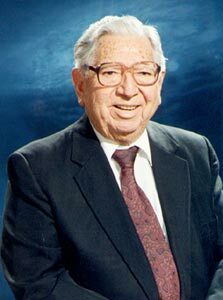 (13) It is possible to increase the healing rates in oneself through laying of hands and through visualization. (14) Increased healing rates in others. 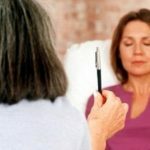 By practicing mind control techniques regularly , there is much scope for increased healing rate in oneself and also in others. The mind control techniques monitor your mind to a much greater extent and allow you to move towards the right path. This is one of the most powerful techniques to stabiles mind power. (17) Silva mind control method ignites internal mind power. These mind control techniques enhance the internal power of the brain. 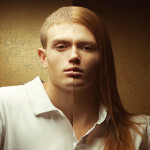 Empathic telepathy is nothing but the transfer of information through other than five senses. A person who is capable of reading other person thoughts and also mental contents. Remote viewing is a practice of seeking for impressions about the unseen target by using subjective means.